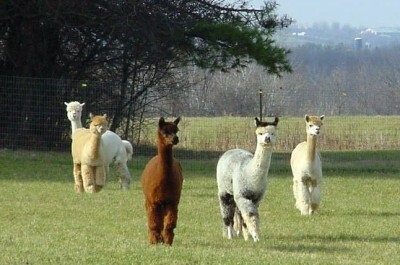 Located on 100 scenic acres in western Vermont just 2.5 miles north of Brandon, Maple View Farm Alpacas breeds and sells high quality alpacas. 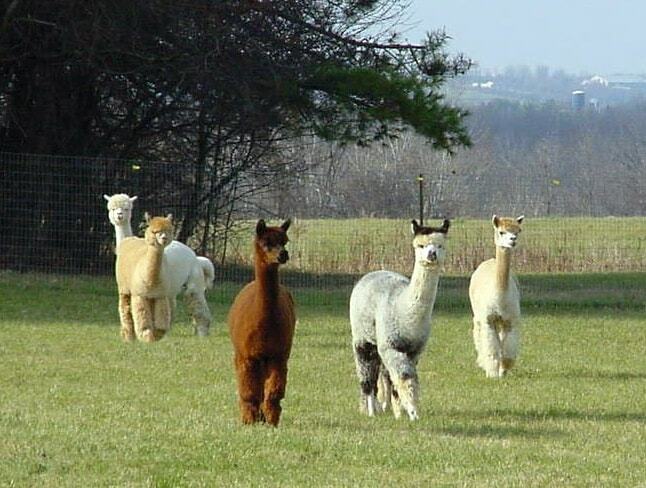 We invite you to visit and learn about these gentle, intelligent creatures, then browse the farm store which features products made from luxurious alpaca fiber. We also have a mill on site (Vermont Fiber Mill & Studio) that offers custom processing of fiber into high quality batts, roving, yarn and felt.